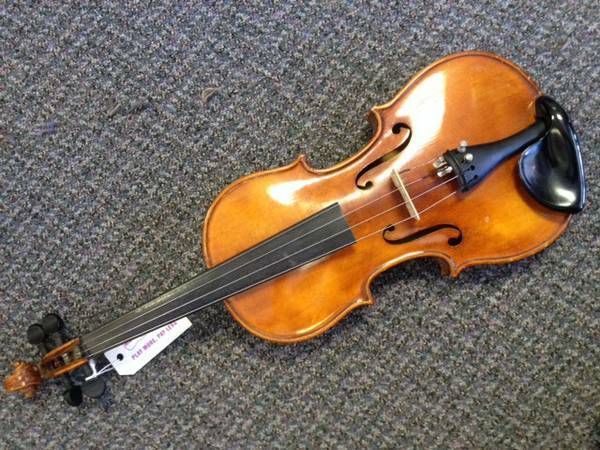 For sale nice Fritz Otto Kaiser by the C.A.Gotz Co. 34 size violin. Nice instrument. Bow marked Germany needs restrung. Roth hardshell case. Asking $150.00 cash only. Call or text show contact info No emails please. For sale nice Fritz Otto Kaiser by the C.A.Gotz Co. 34 size violin. Nice instrument. Bow marked Germany needs restrung. Roth hardshell case. Asking $175.00 cash only. Call or text show contact info No emails please. Good quality violin. Made in 1976 in Erlangen, Germany.